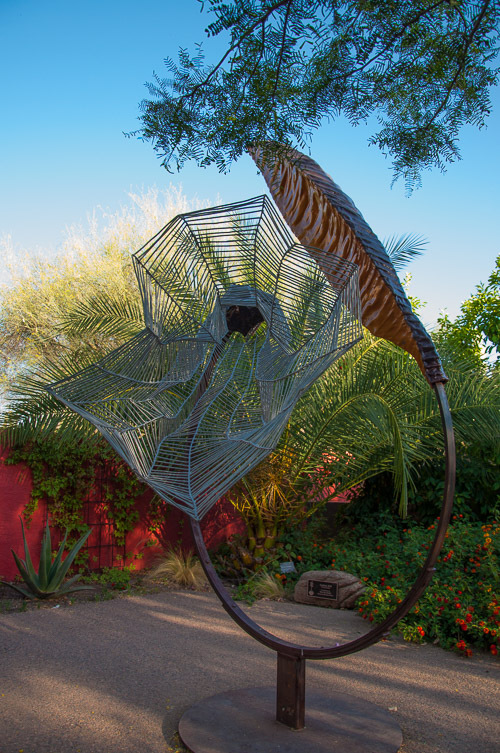 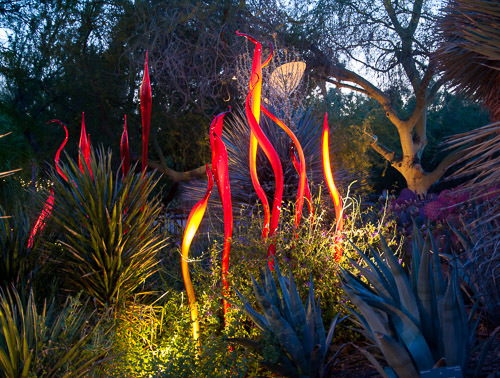 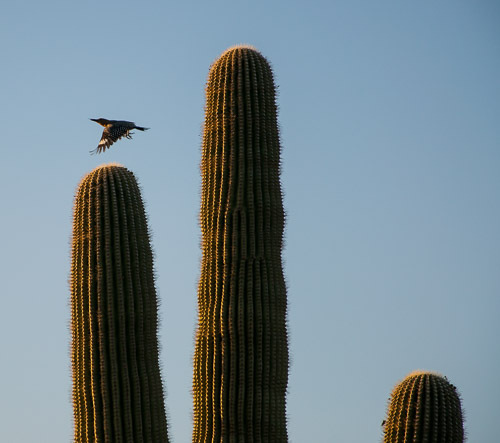 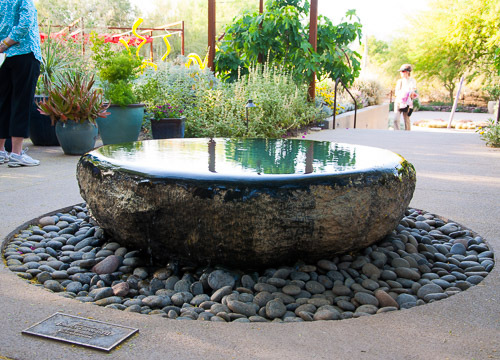 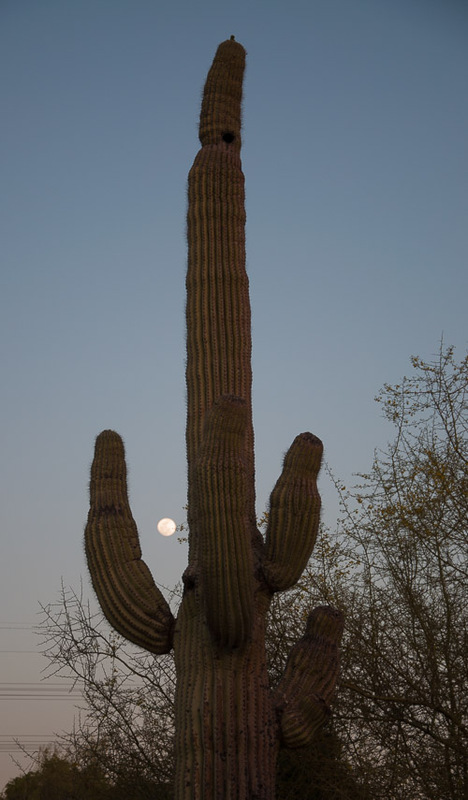 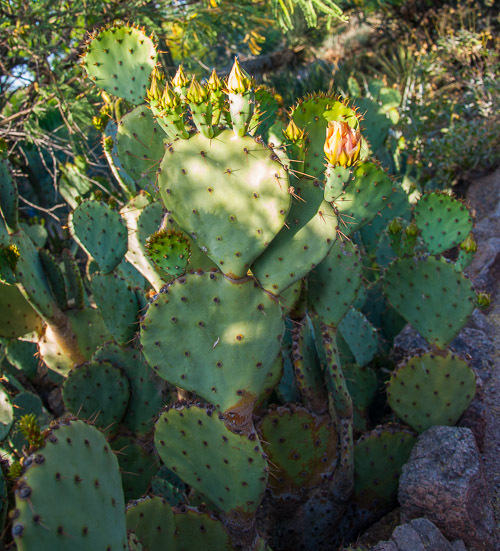 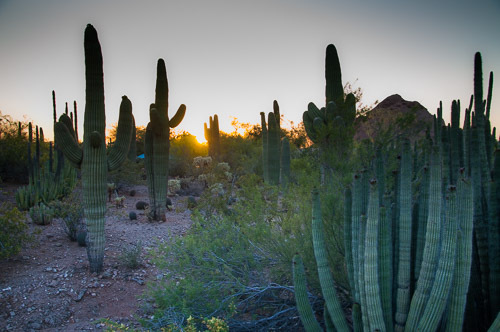 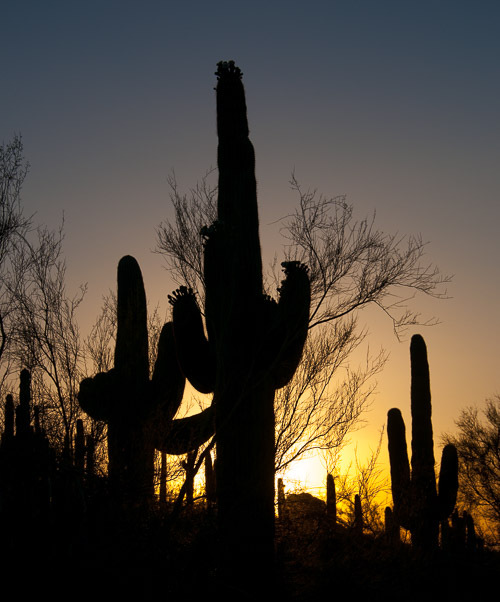 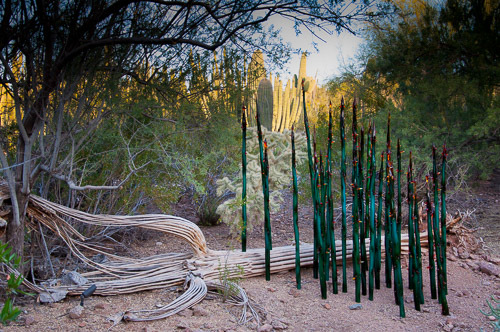 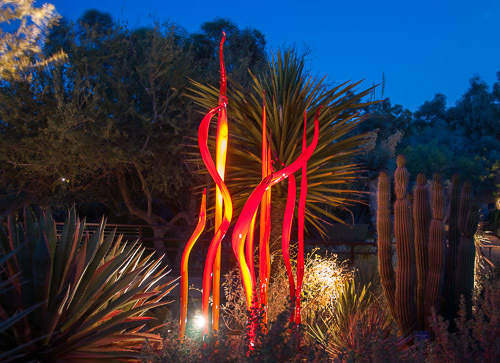 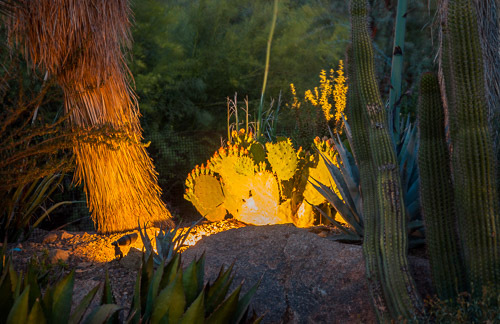 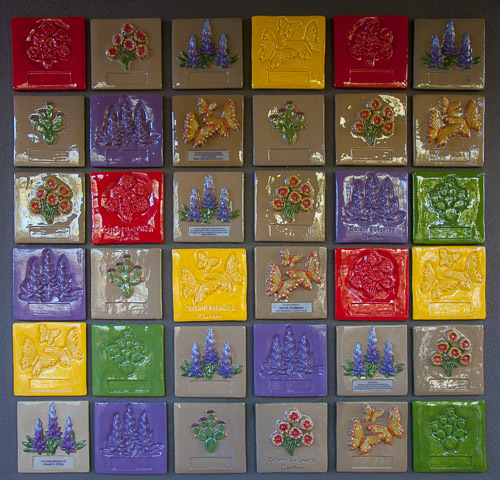 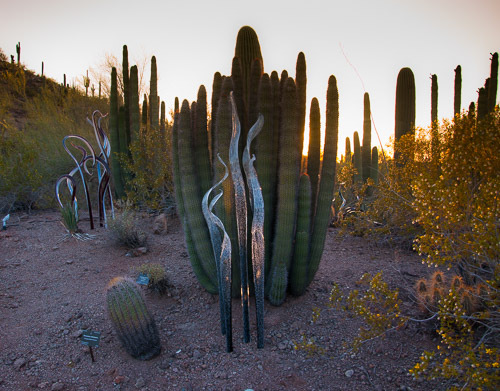 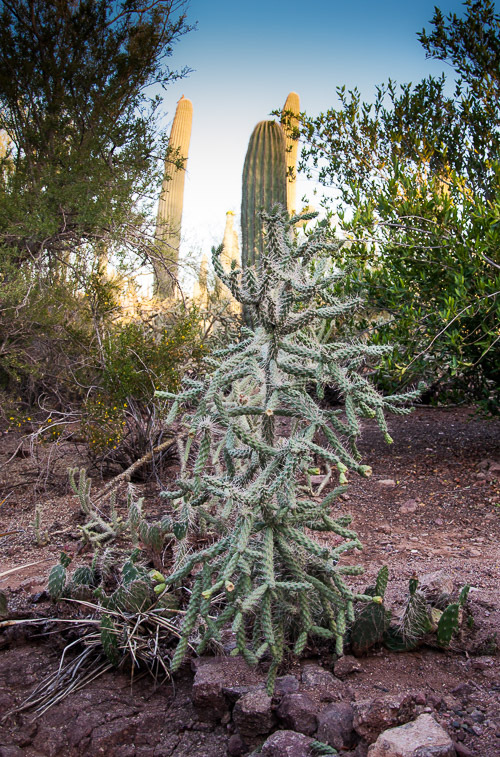 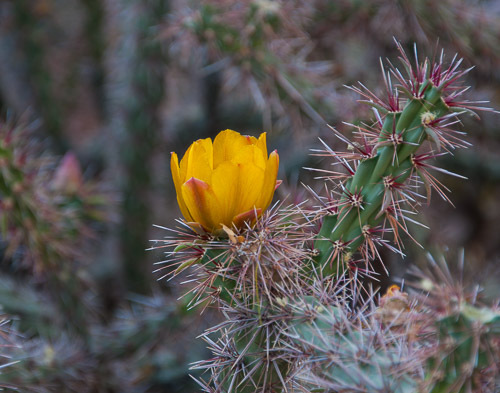 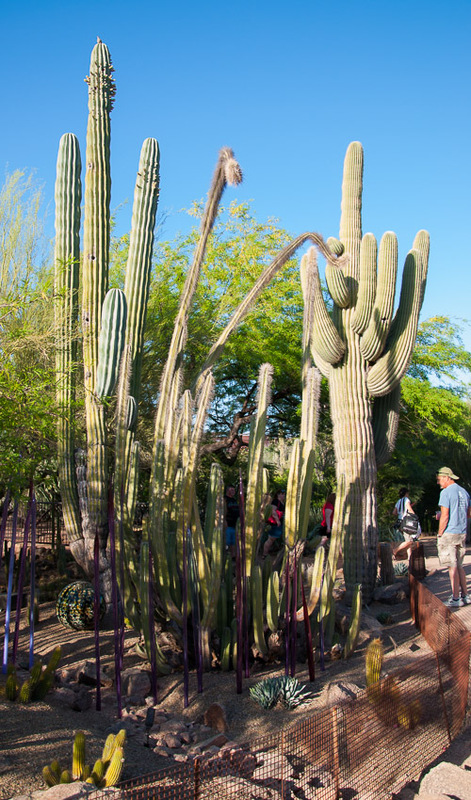 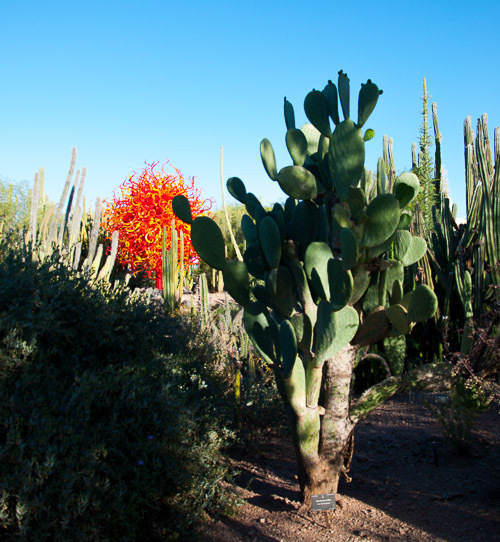 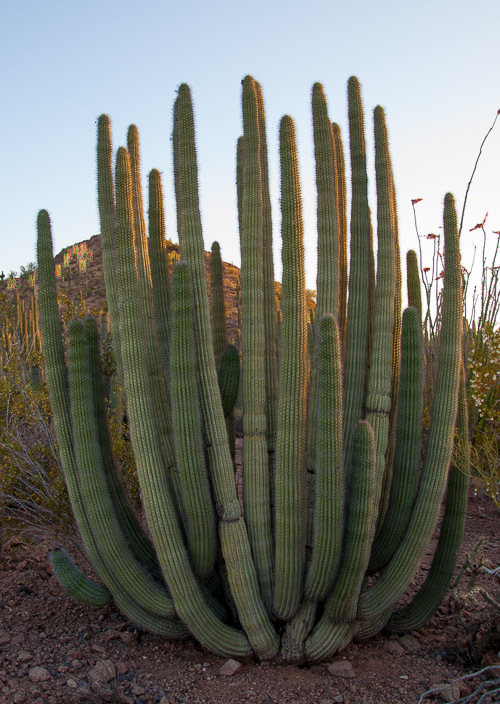 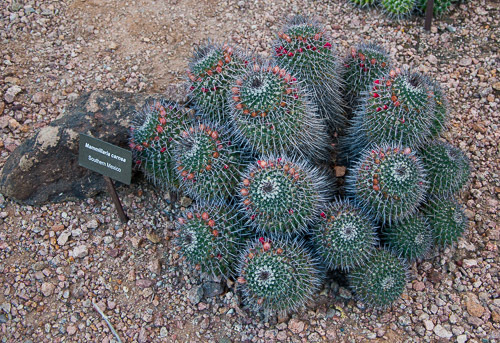 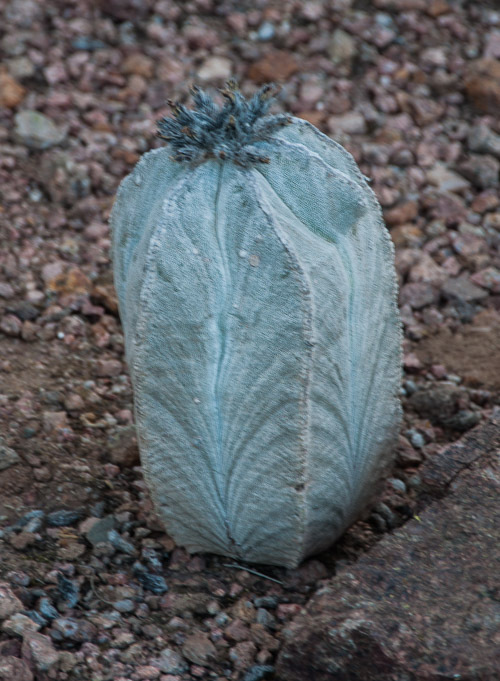 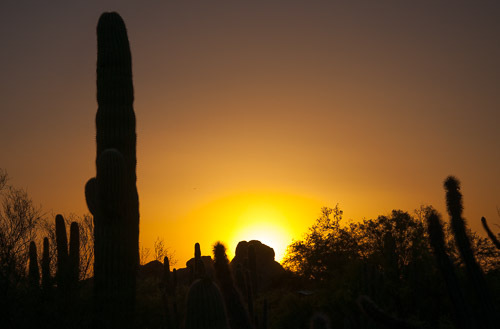 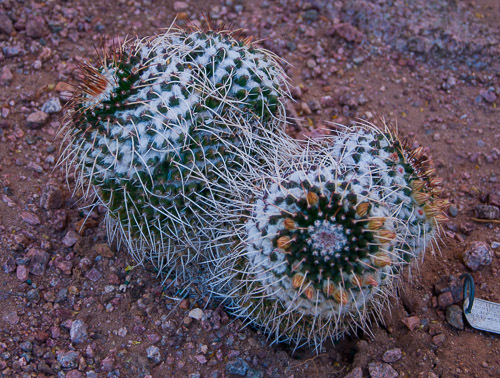 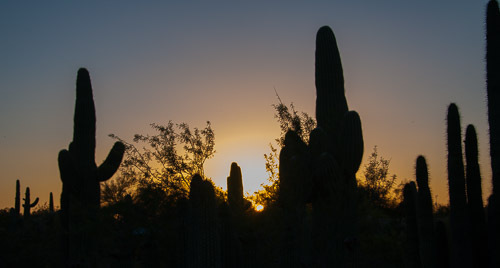 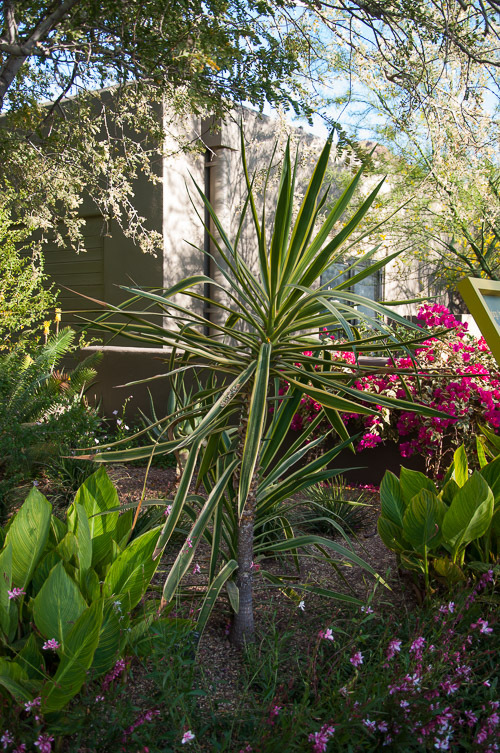 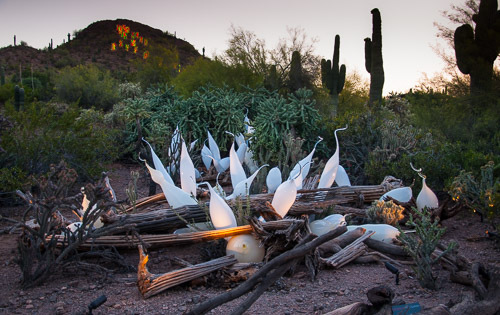 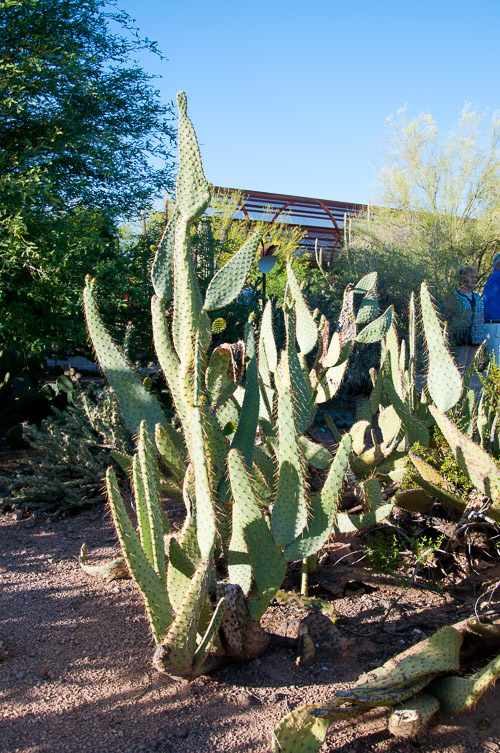 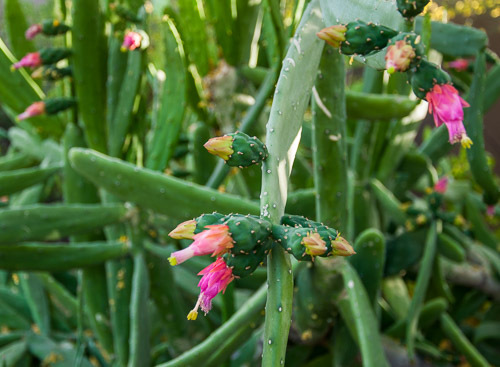 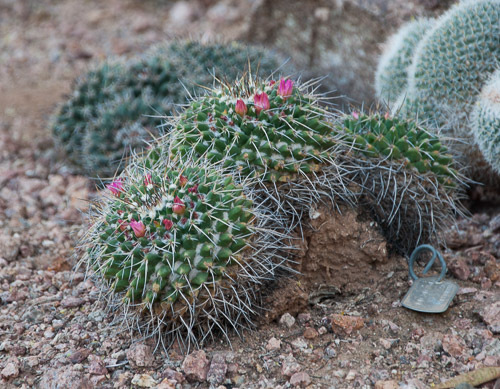 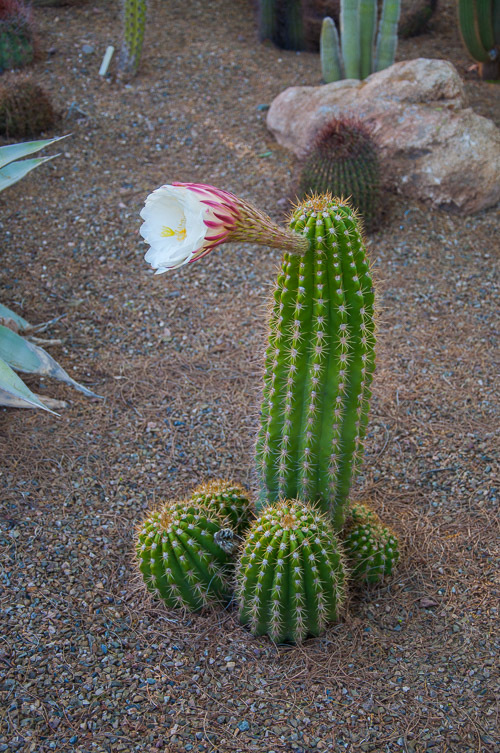 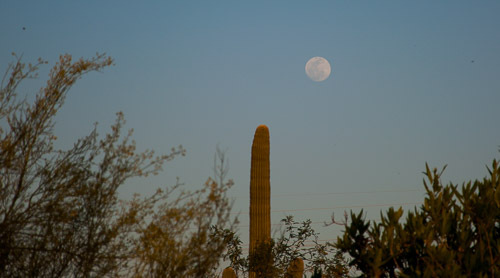 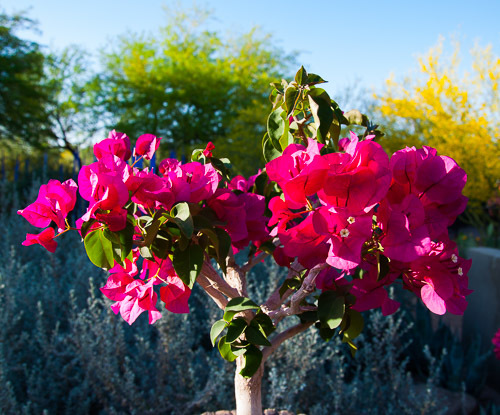 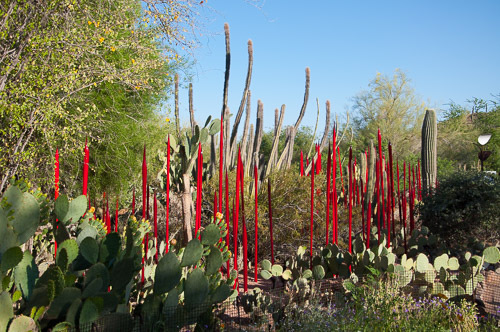 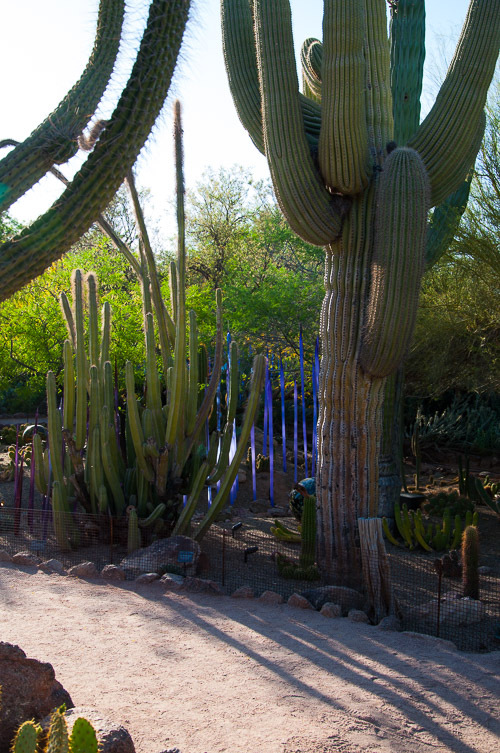 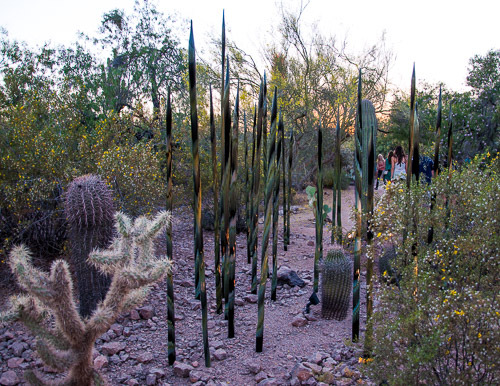 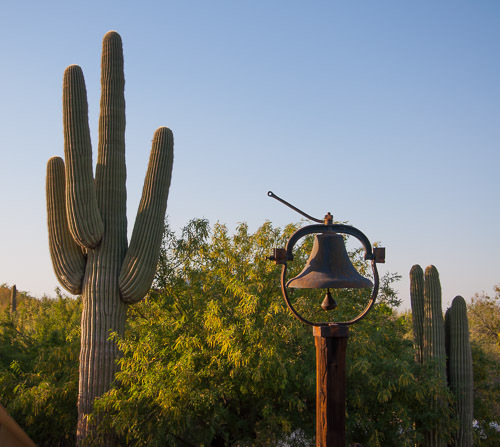 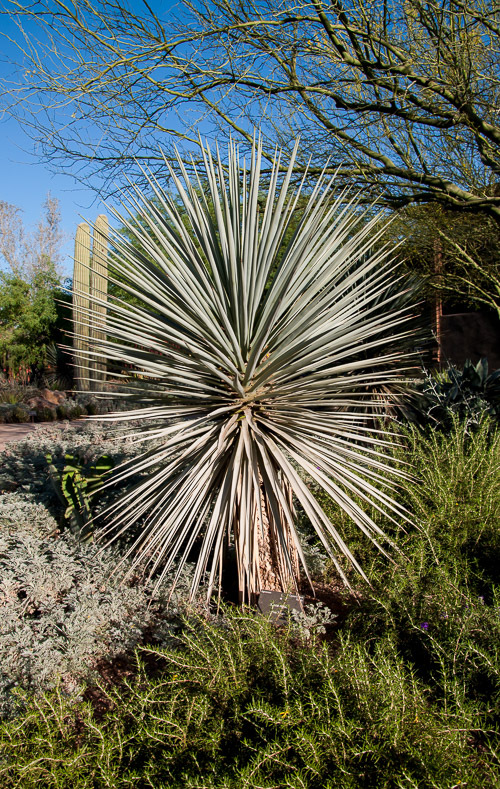 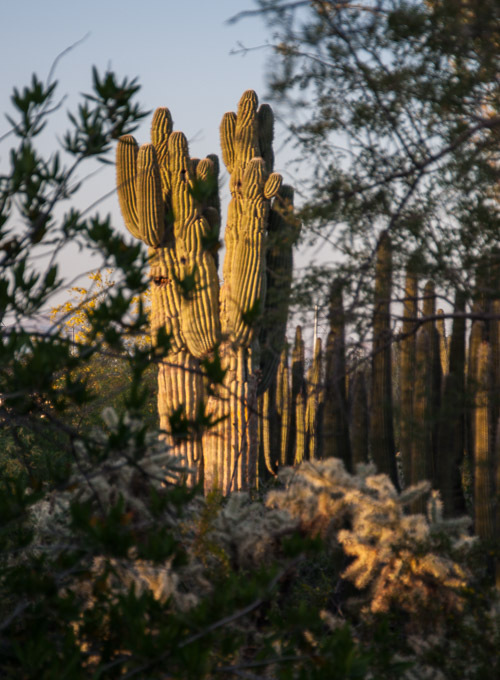 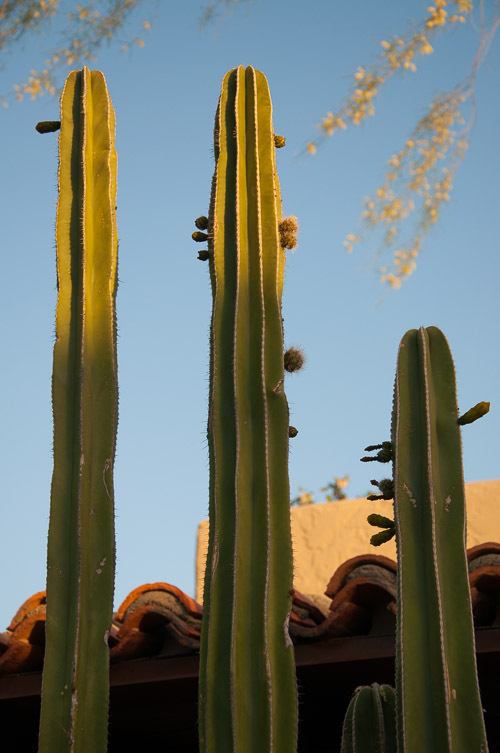 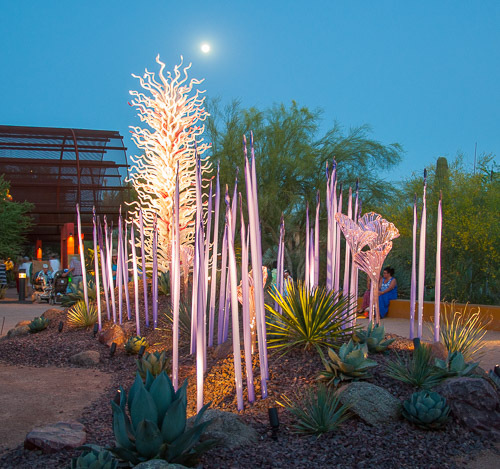 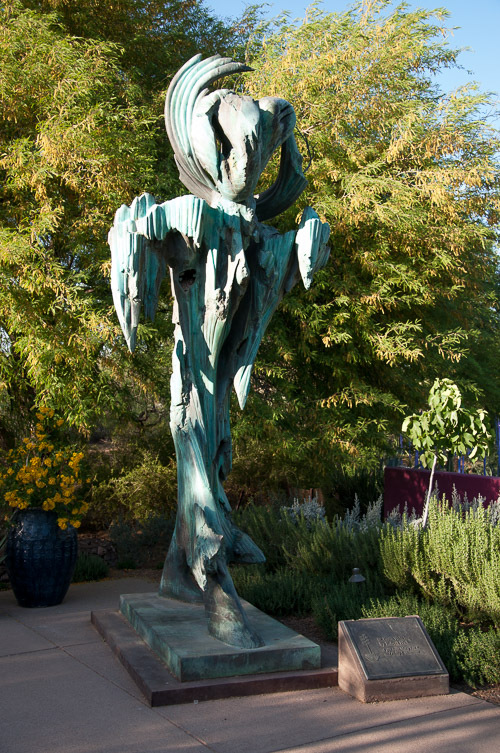 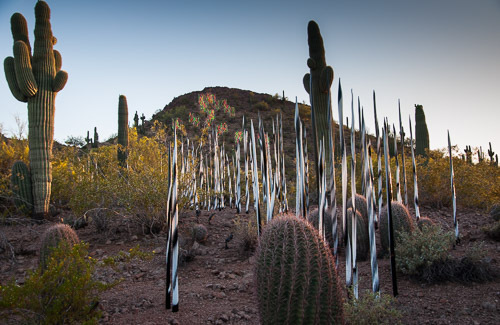 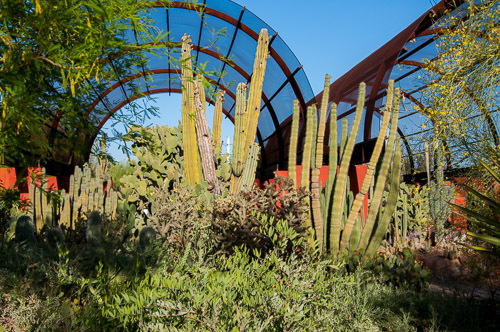 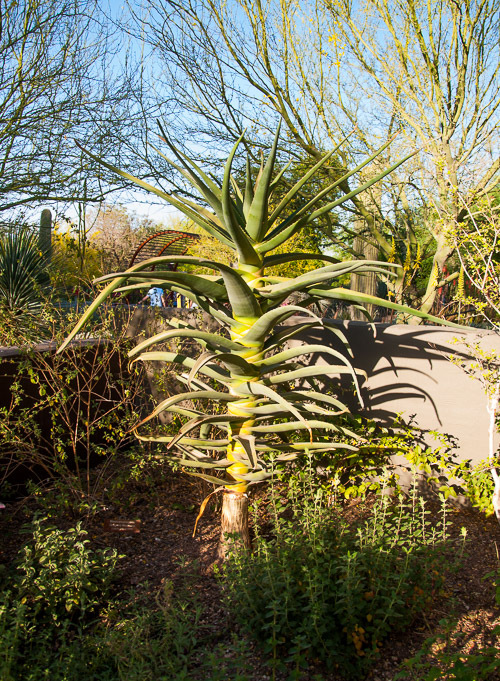 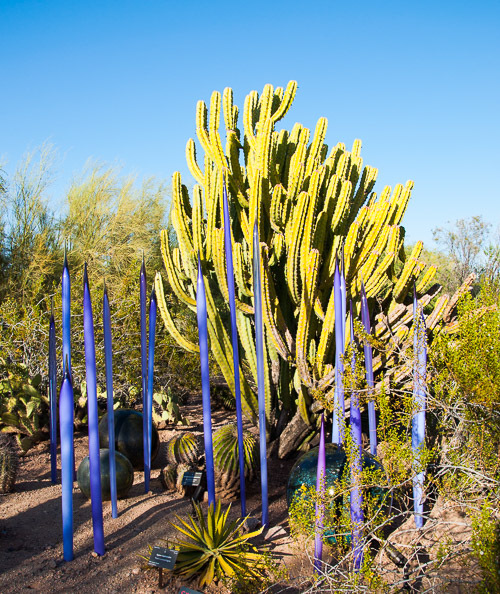 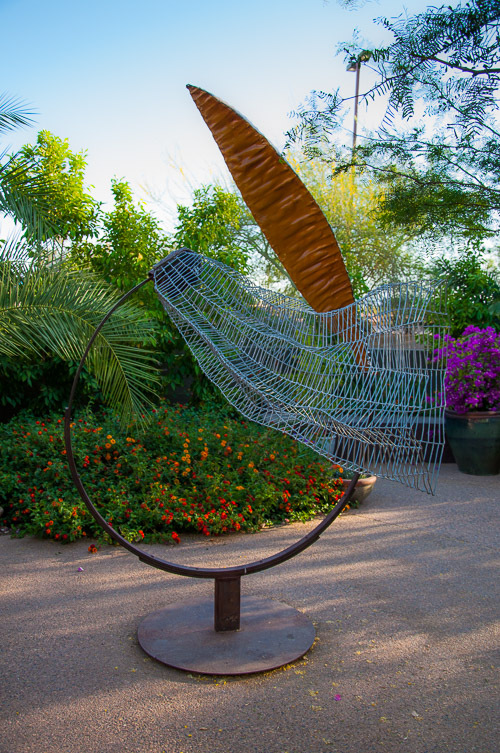 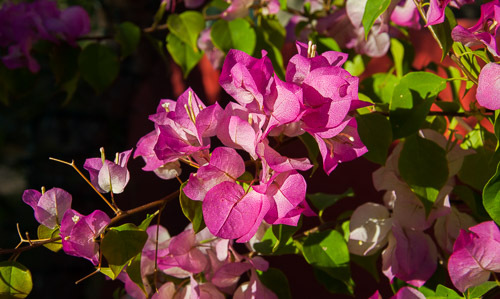 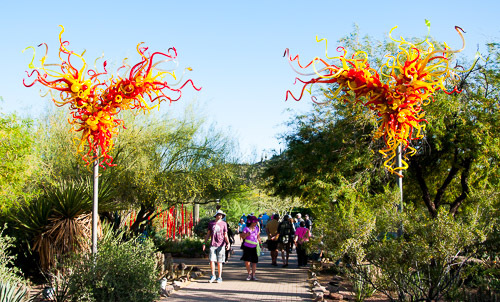 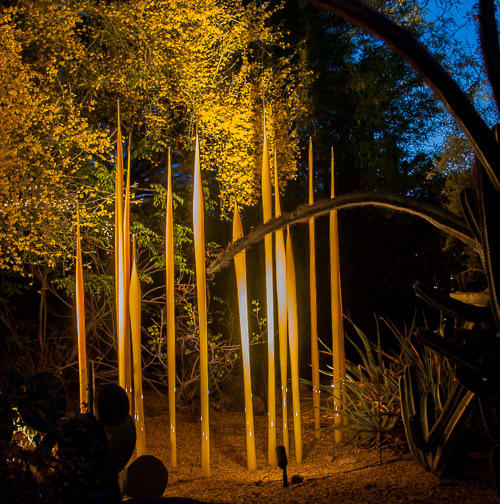 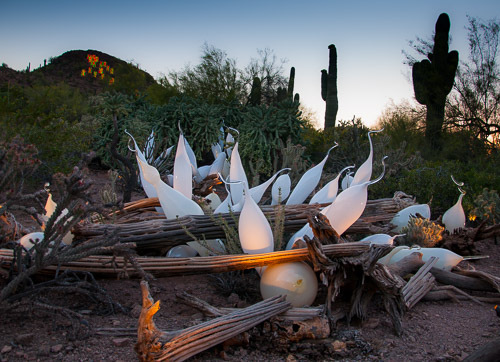 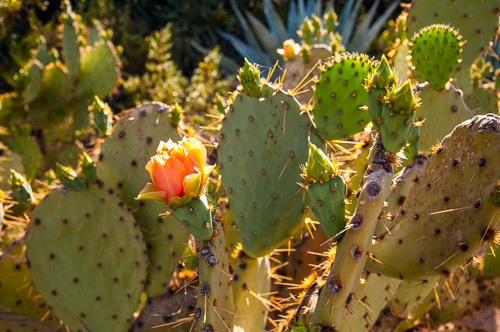 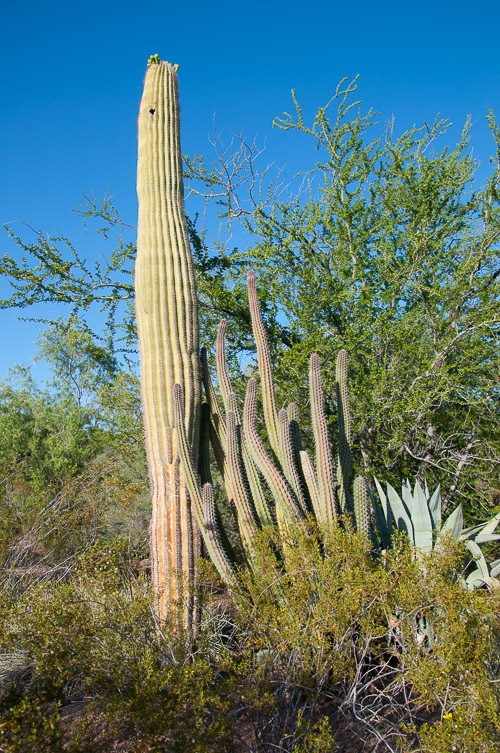 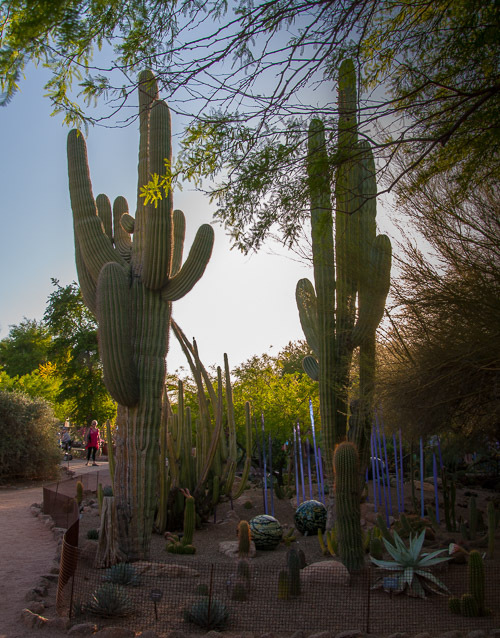 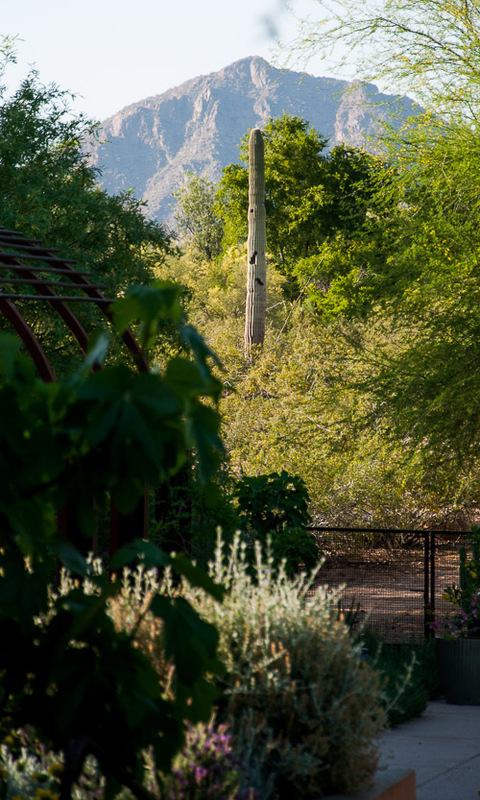 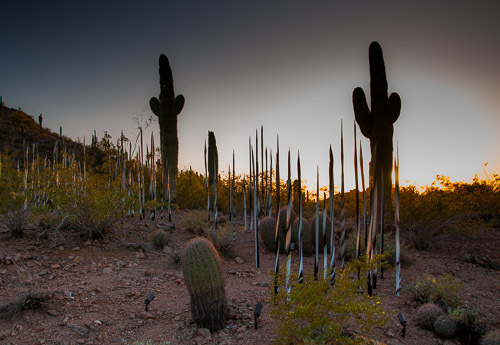 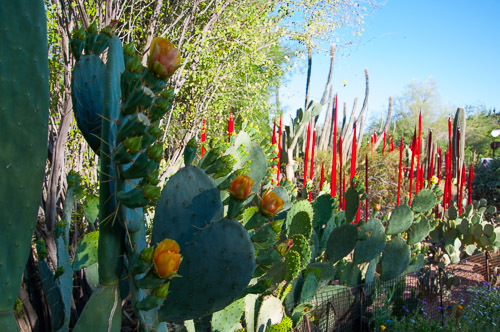 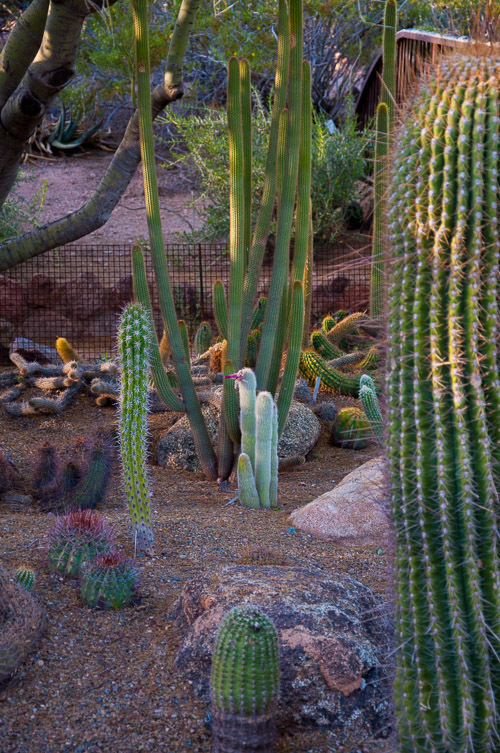 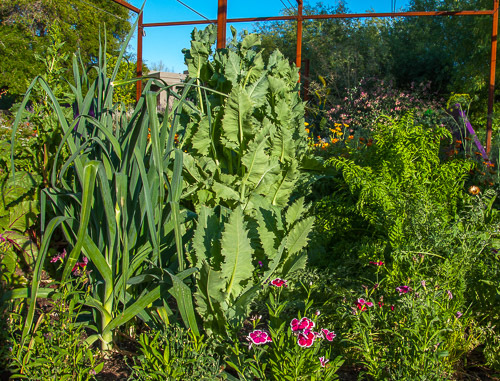 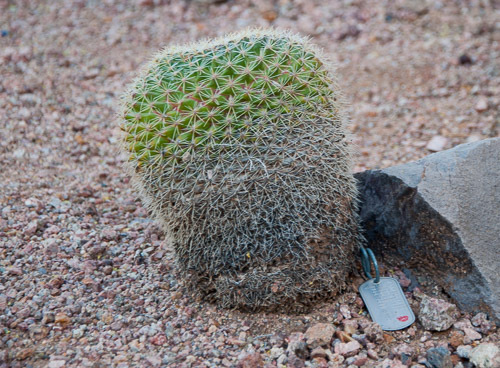 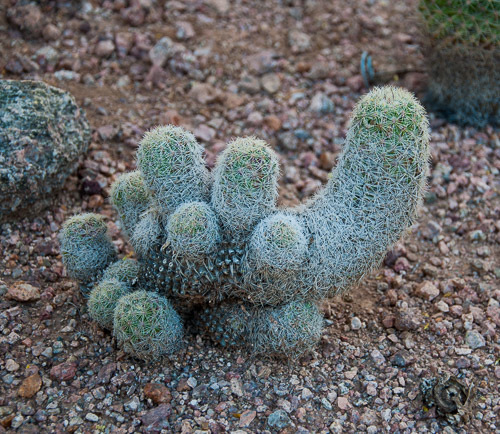 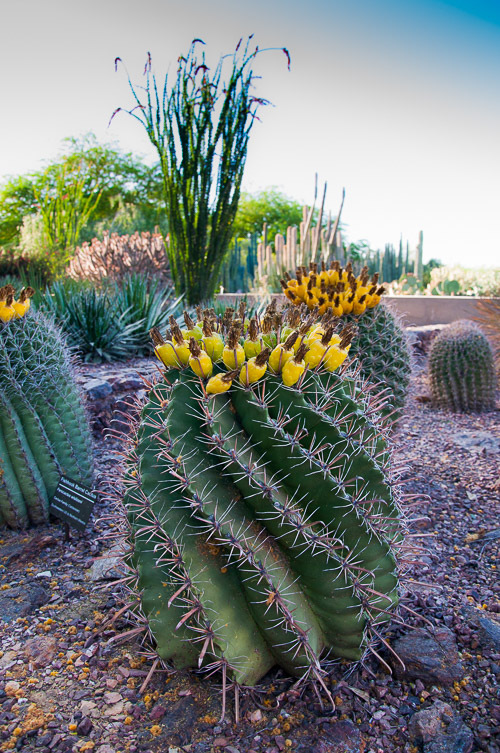 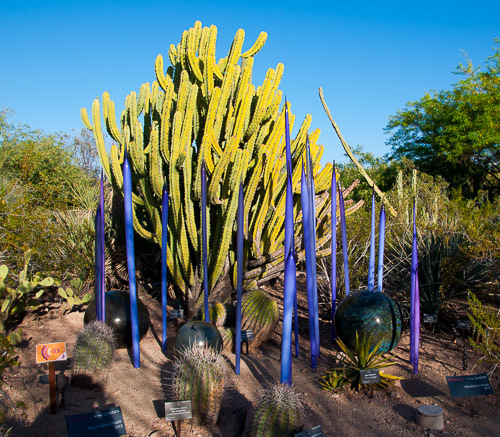 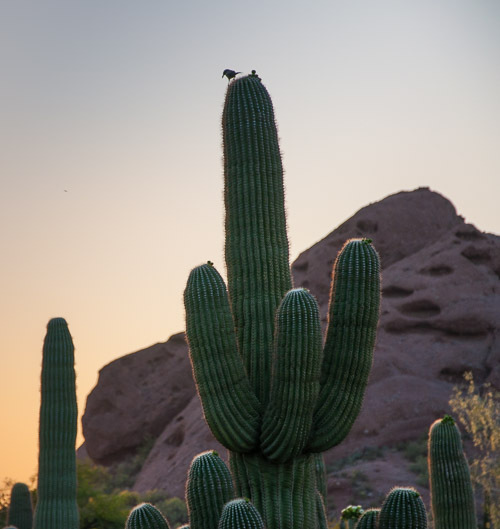 Desert Botanical Gardens - Photographs-Now, Inc. 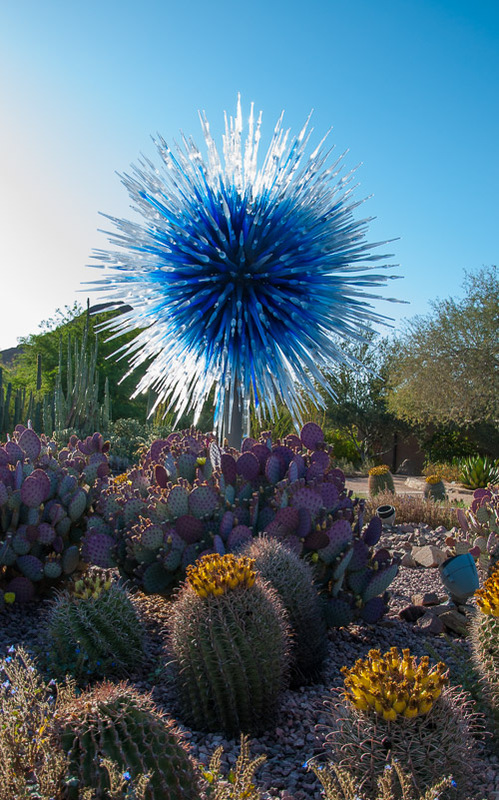 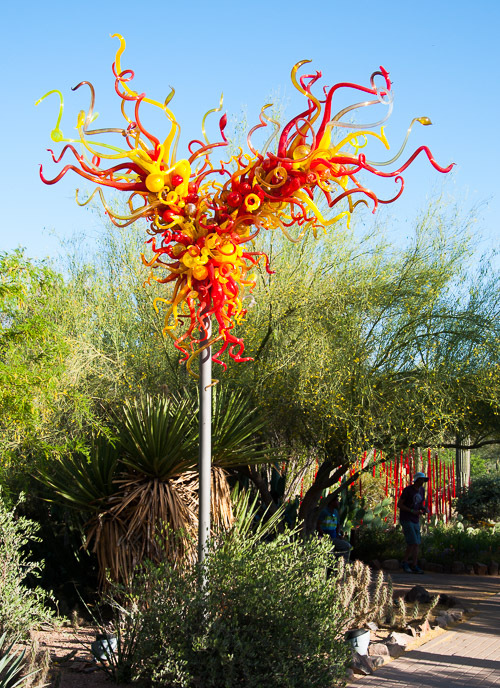 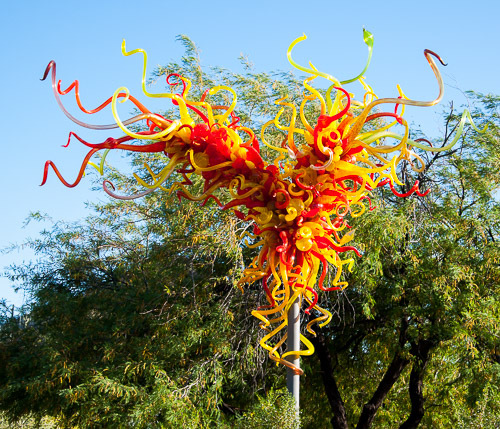 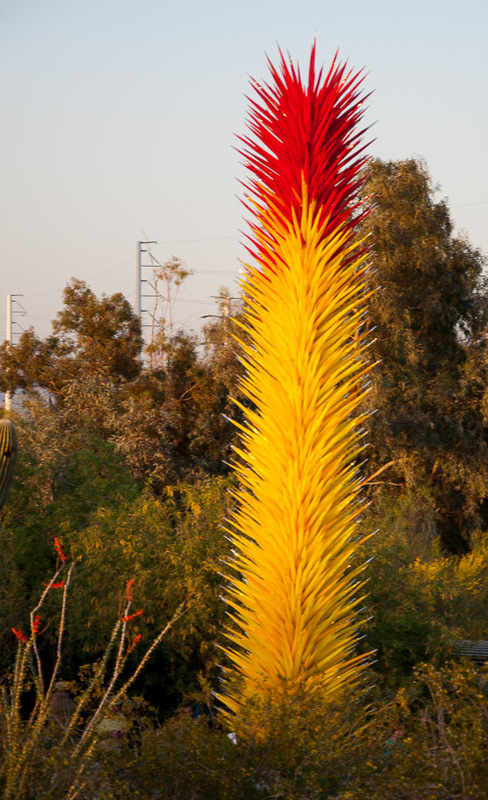 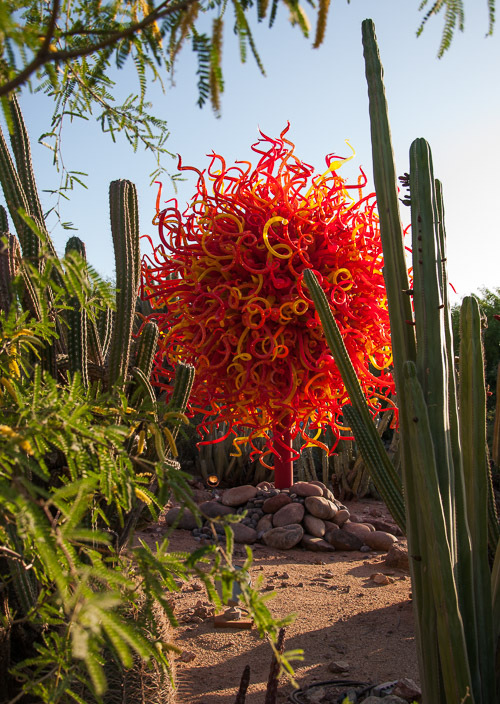 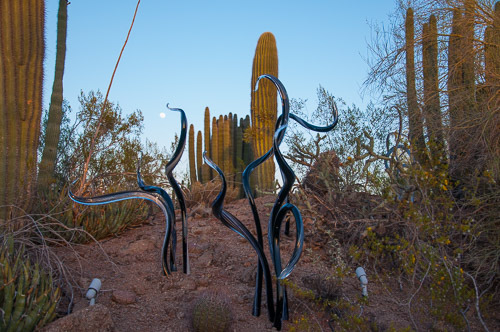 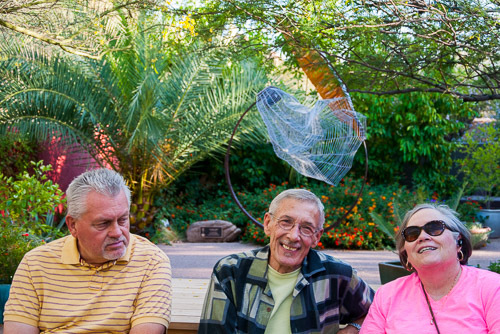 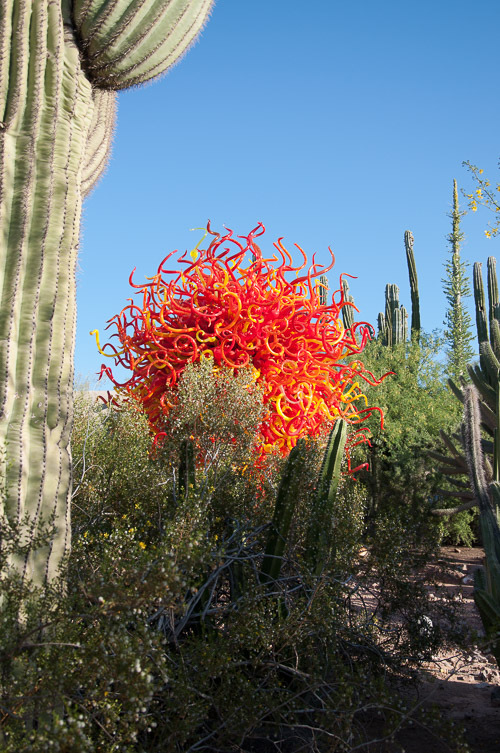 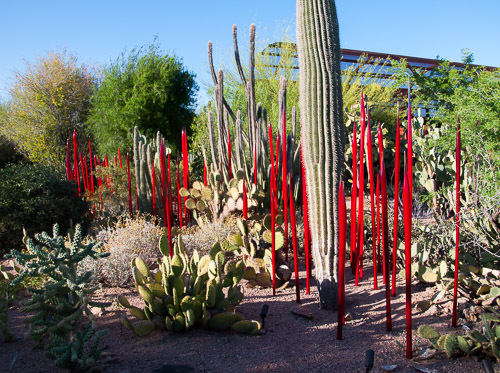 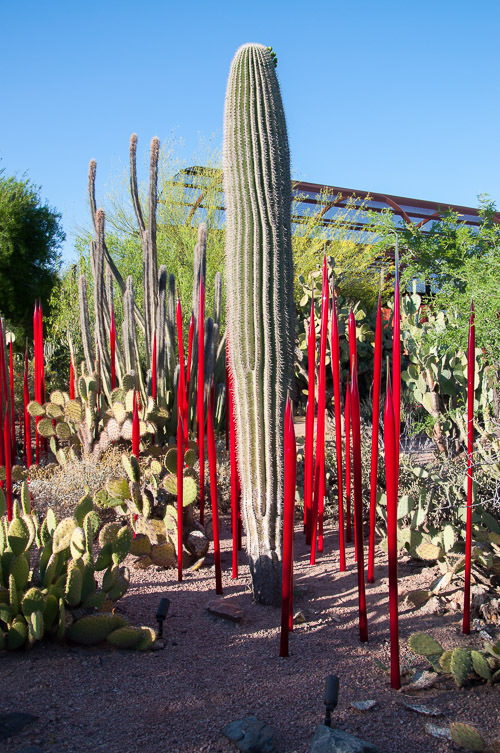 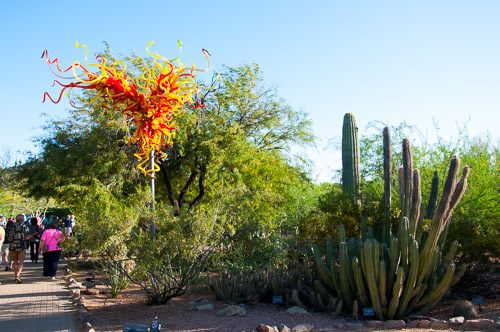 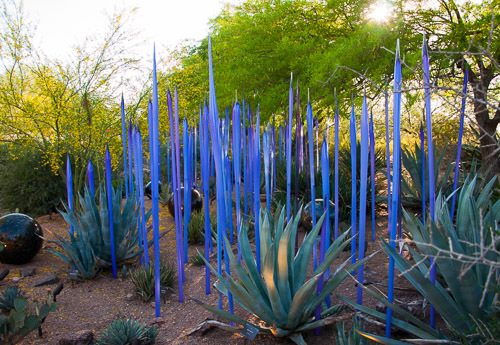 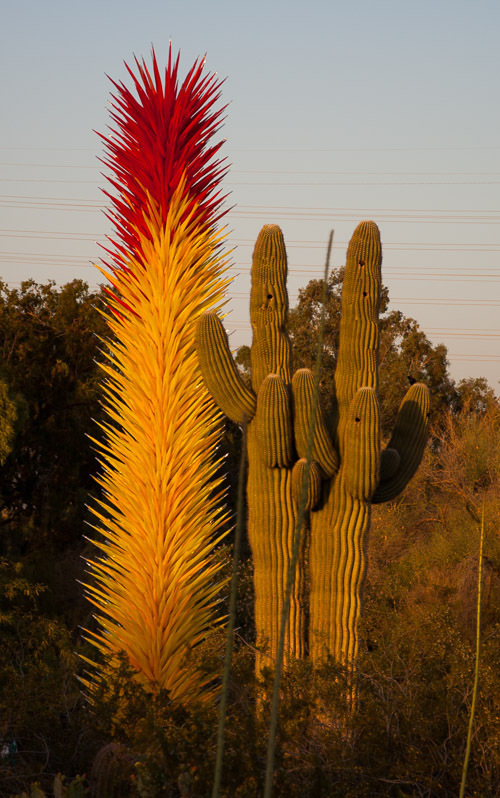 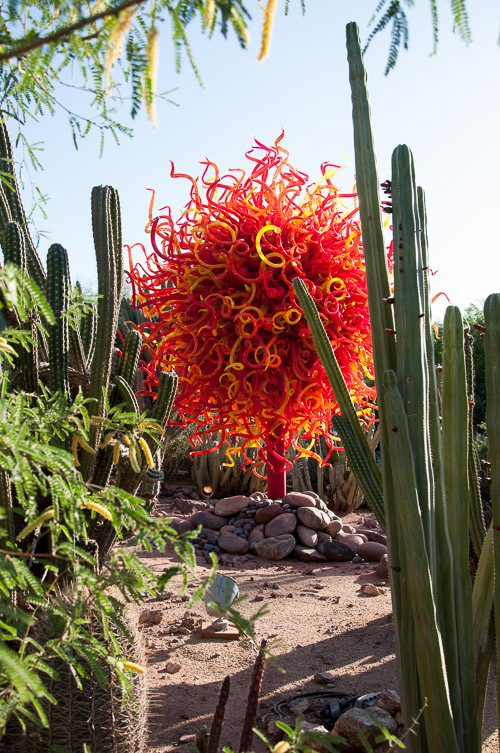 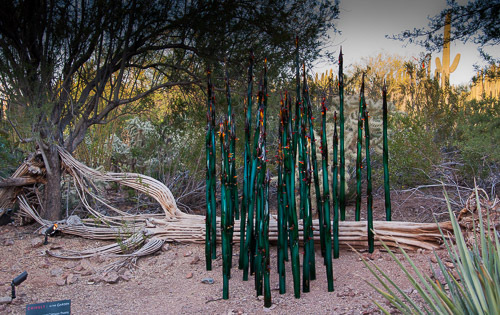 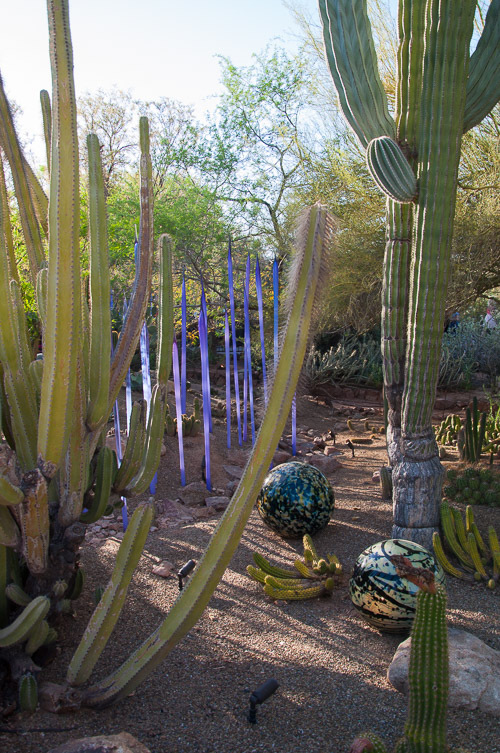 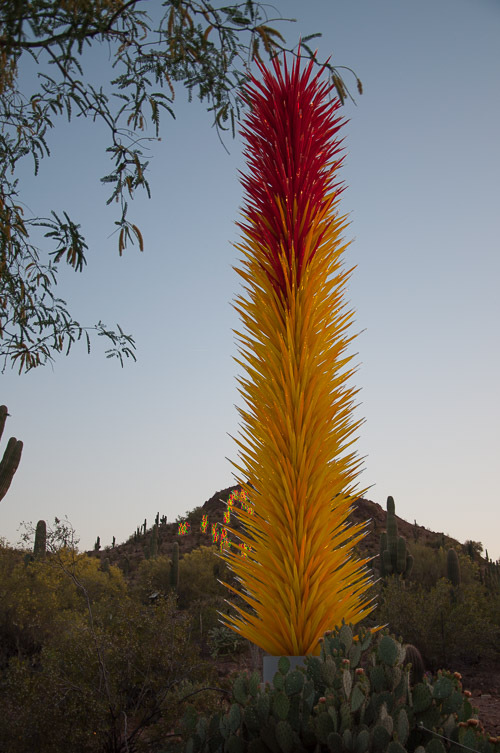 These photos were taken at the Phoenix Desert Botanical Garden during the Chihuly in the Garden exhibit. 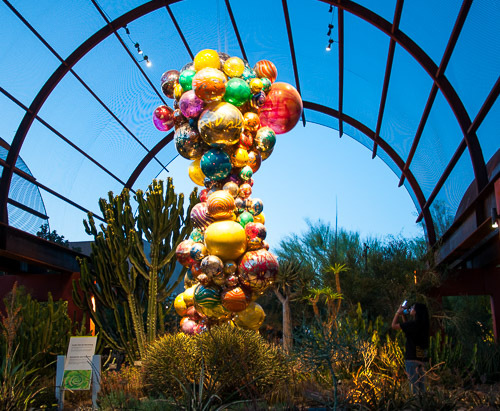 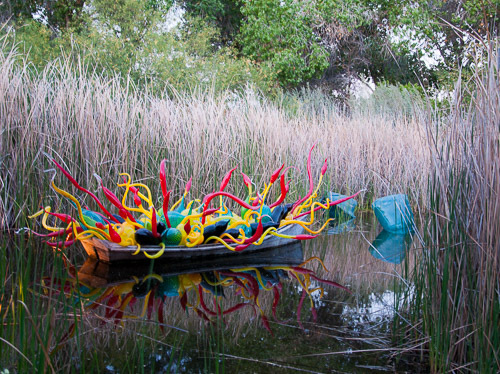 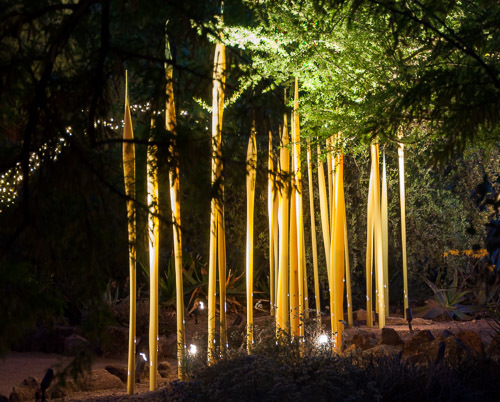 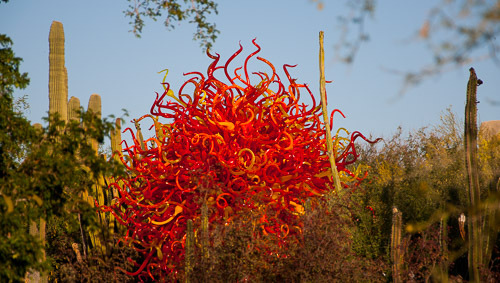 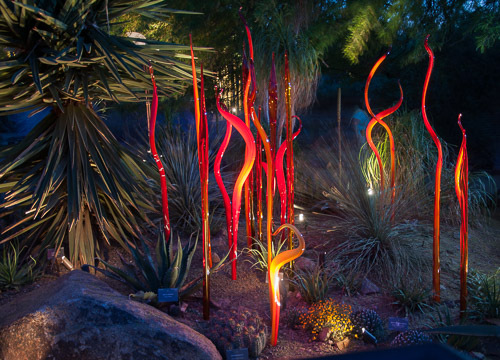 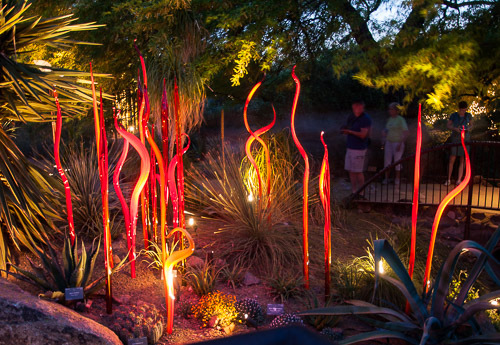 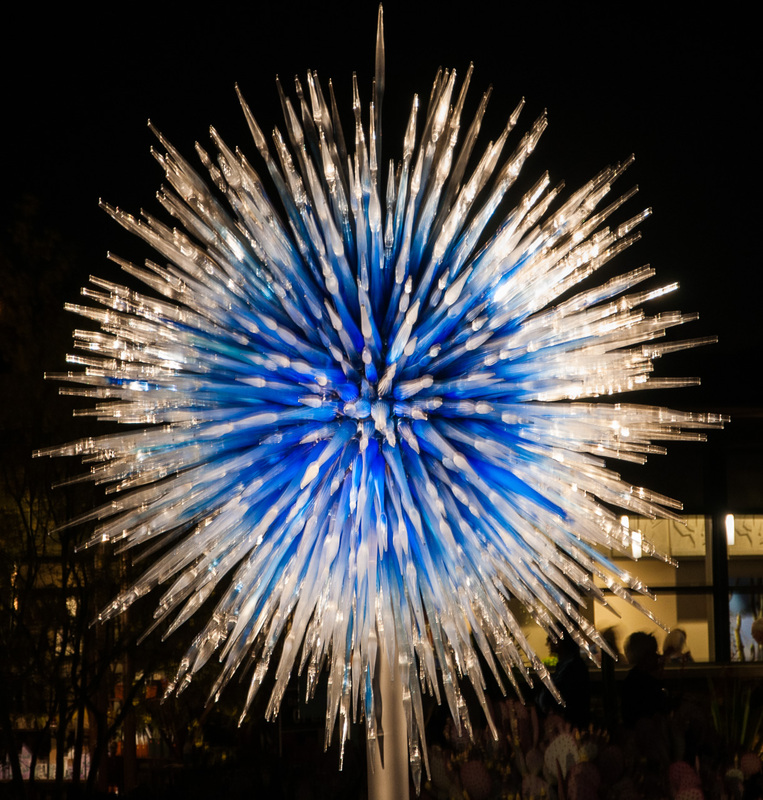 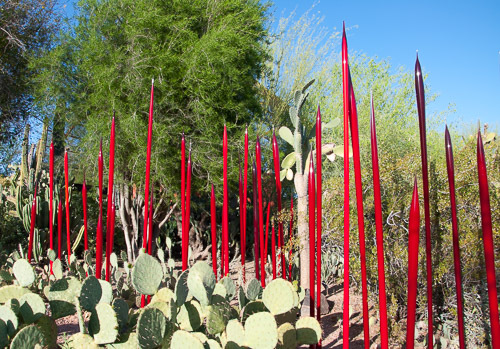 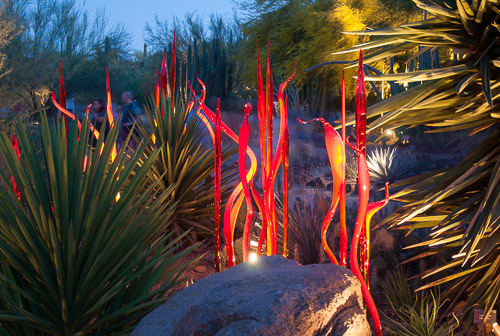 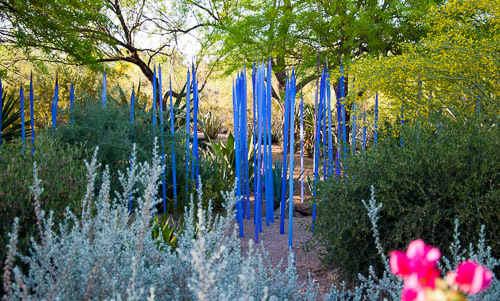 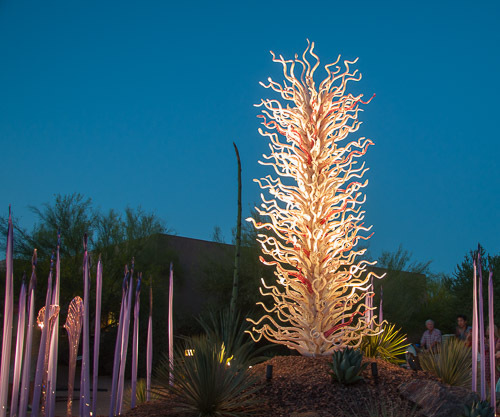 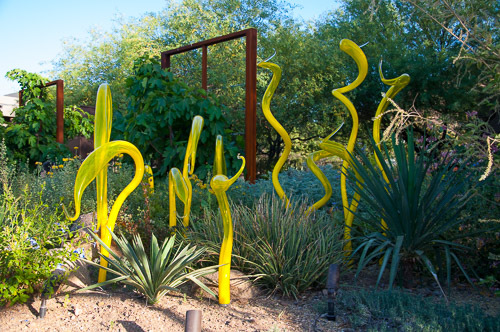 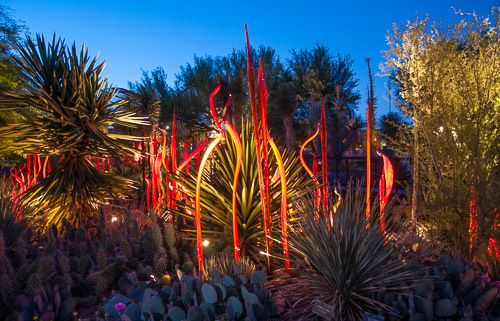 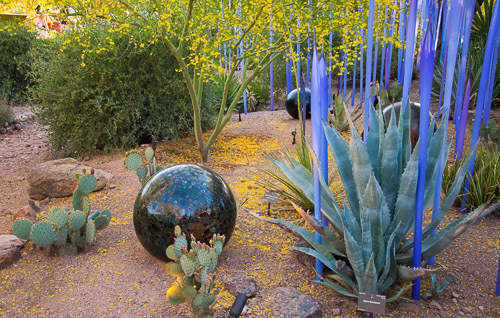 Artist Dale Chihuly is world renowned for his glass sculpture exhibits. 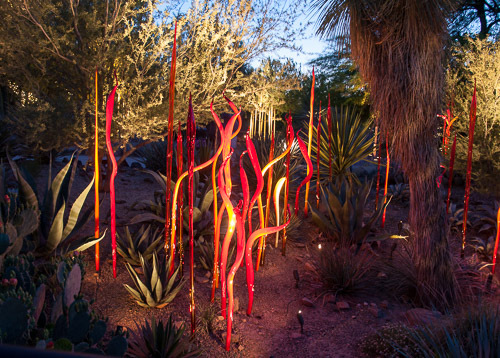 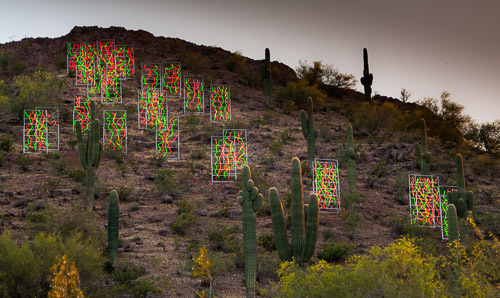 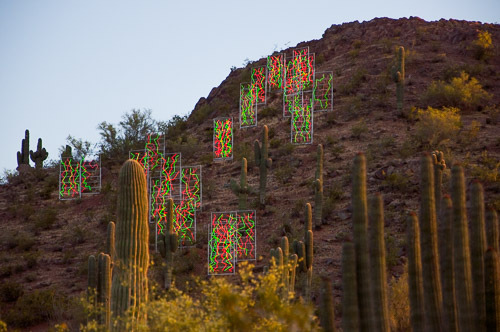 The photos were taken over the late afternoon to early evening time frame, and include night shots of the illuminated glass artwork. 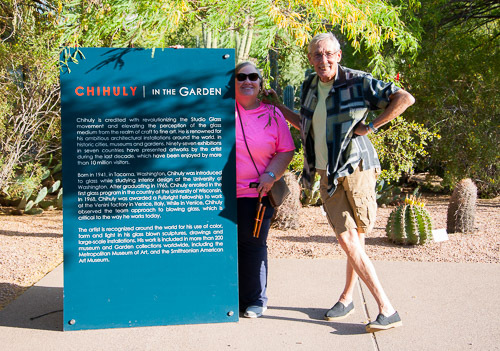 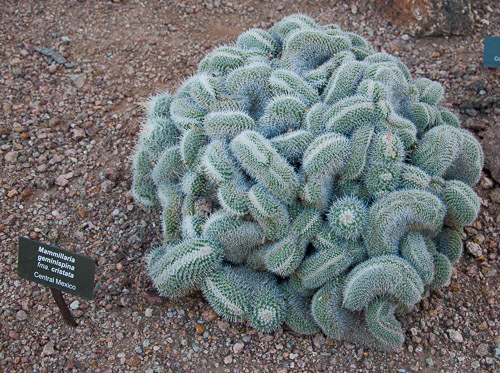 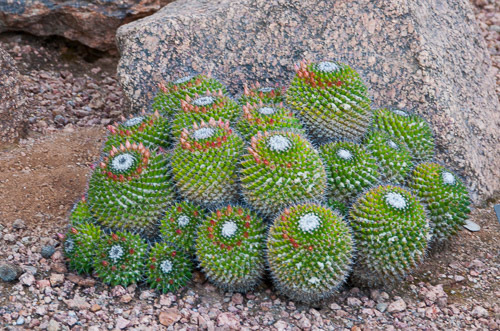 Due to Desert Botanical Gardens restrictions, these photographs may not be downloaded or purchased from this site.